Stressful and exhilarating, auditions can run the gamut on an actor’s emotions. The pressure is on: You have a finite amount of time to make a lasting impression on the casting director; therefore, all your groundwork has to be laid ahead of time to maximize the effectiveness of your presentation. Preparedness breeds precision—if you want to sound great, here are a few tips to try ahead of your next script read. Whether they’re auditioning for a television spot, movie role, or eLearning voice over, a prepared actor is sure to familiarize themselves with the entire script ahead of their reading. A nuanced actor, however, digs deeper into the text, working to deduce characters’ motivations and intent of the dialogue. This knowledge helps influence how the actor portrays the character—and themselves—during the audition, delivering lines with confidence and providing the casting director the opportunity to really envision that particular actor in the role they’re casting for. Going beyond the script and learning the ins and outs of your character is the true test of preparedness and will undoubtedly set you apart from other actors reading for the same role. In the days leading up to your audition, water should be you drink of choice. A dry mouth and scratchy throat are perceptible through the microphone; the best way to avoid your voice sounding worn is to keep hydrated at all times. If a casting director is going to hire you, they’ll want to be assured that vocal care is a top priority and something you’re proactive in maintaining. Trading coffee and alcohol for voice-friendly beverages like H2O and tea will help you establish good habits for both audition- and non-audition days. And always, remember to bring your own water! You never know where a fountain or vending machine may not be, and being prepared is akin to being hired. The unfortunate fact is that regardless of how well you think you did, there is always someone who may have done better. That’s okay. Part of acting is learning to handle rejection, even when you believe you’re the best fit for the role. Hearing ‘no’ won’t reduce your value as a voice over performer and will provide you with great first-hand audition experience. In learning from doing, you’ll be sure to develop a strong audition repertoire that’ll land you a role in no time. Stay up to date with all things Voizgram. Receive exclusive access to Voizgram and it’s premium features as soon as it’s ready. 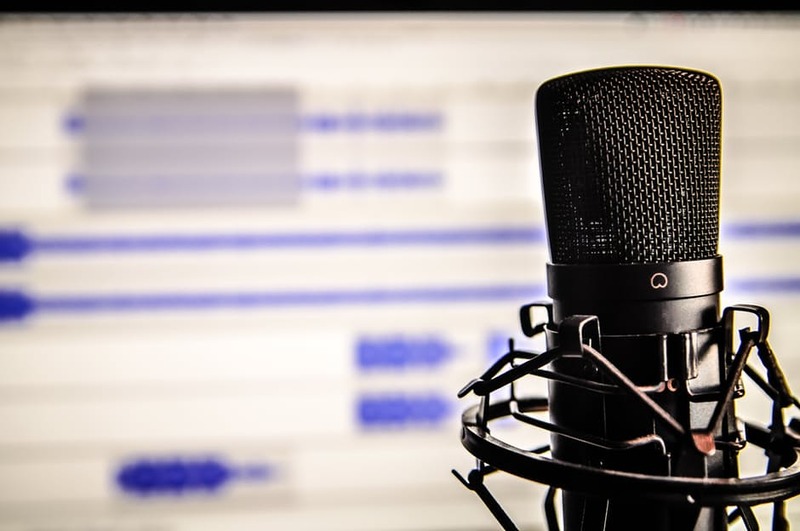 5 Voice Over Podcasts You Should Be Listening To Right Now! Copyright © 2017, Voizgram Inc.